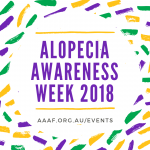 Donate safely and securely through the Paypal Giving Fund Platform to support people living with Alopecia Areata. 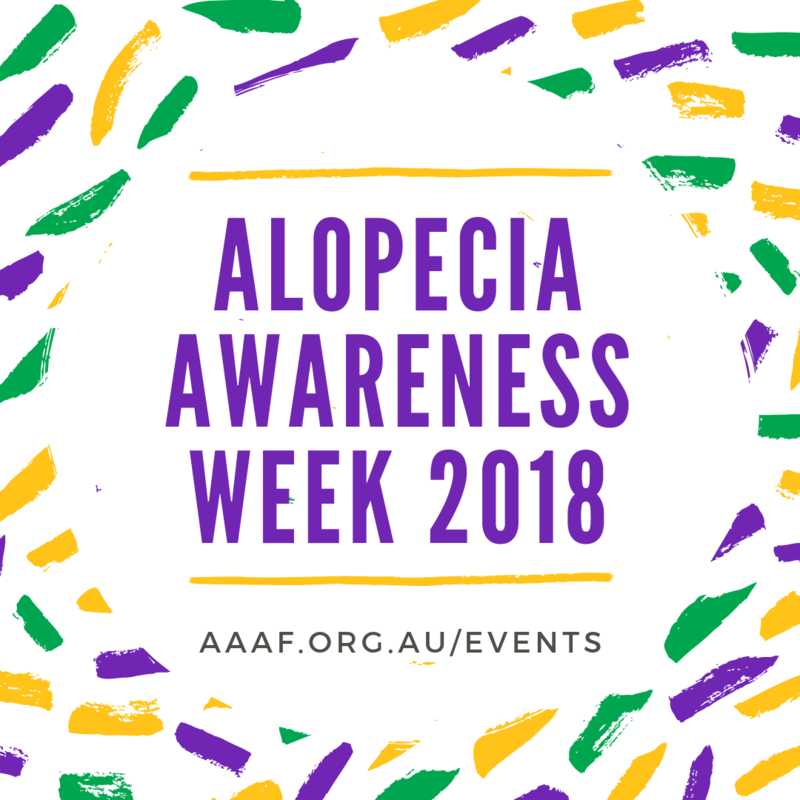 AAAF have just launched an online support group for young people with any form of Alopecia Areata, and a new Support for Youth page on our website. 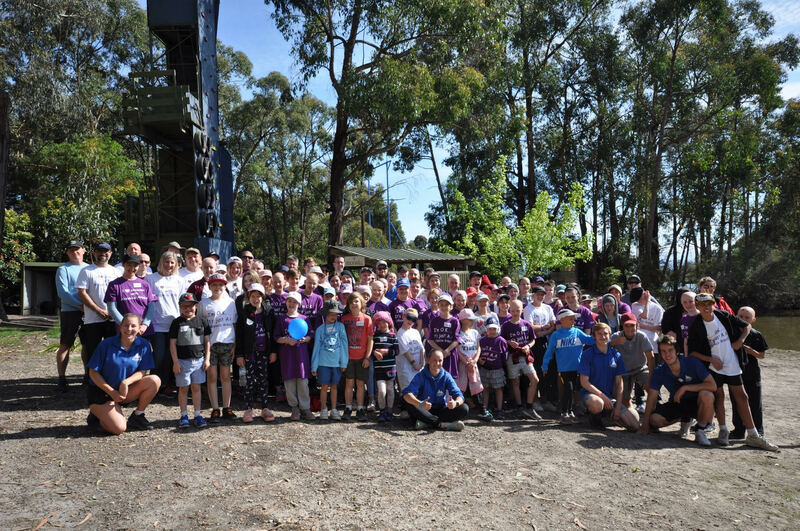 Thank you to everyone who joined us at The Summit in Victoria for an amazing weekend. 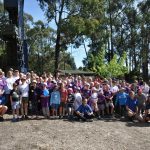 We were so excited to have 96 attendees and representation from every single state in Australia! 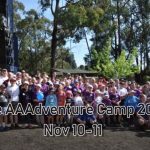 Thank you to everyone who joined us at the AAAdventure Camp for Kids 2018! We had an amazing time getting involved in activities, workshops and adventures with you all. 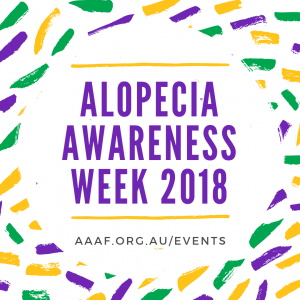 Welcome to the start of Alopecia Awareness Week 2018! Personal and health information collected by AAAF is protected under the Privacy Act 1988 (Commonwealth) as amended by the Privacy Amendment (Private Sector) Act 2001 (Commonwealth) including the National Privacy Principles and the Health Records Act 2001(Victoria). 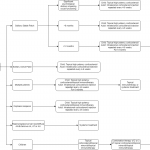 AAAF being national in collection, is required also to comply with any other relevant state or territory privacy legislation (the Law).In this policy, a reference to ‘information’ in general is a reference to both personal and health information. 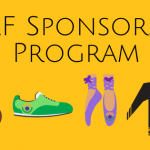 AAAF is committed to protecting your privacy. We respect the privacy of your information, and manage it according to the Law. The Law regulates how your information is handled throughout its life cycle, from collection to use and disclosure, storage, accessibility and disposal.